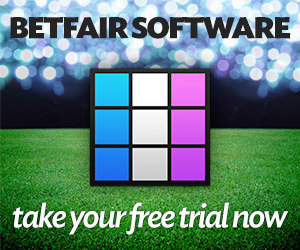 Most Betfair markets operate in a range. It can be a wide range or a tight range. The market may be volatile or mature. 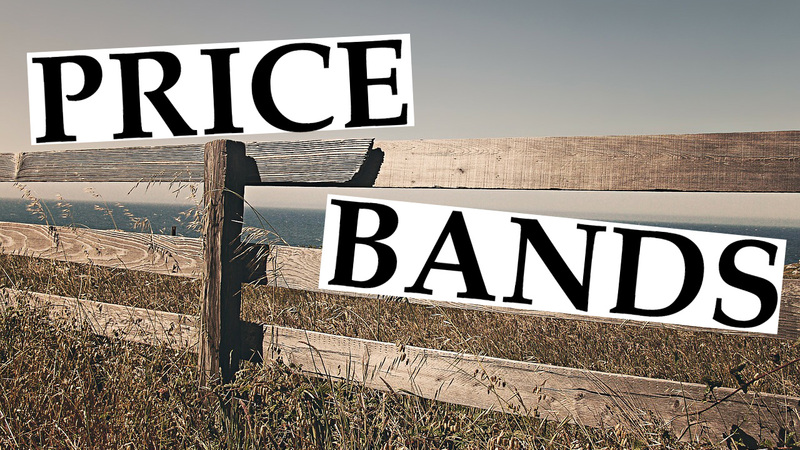 Trading a market will often depend on the size of the price range. Tightly traded range? Ideal for scalping. It only moves a few ticks up or down in any direction. Laying at the bottom of the range and backing at the top in anticipation the price will remain static is a fairly safe strategy. However, watch that the price doesn’t break outside the range. Remember your stop loss that I written about before. A swing trading approach for larger trading ranges is usually more suitable for most traders. Swing trading differs to scalping. Instead of looking for 1 or 2 ticks, you may choose to trade to trade five or 10 ticks. Sometimes a lot more. There are points in the Betfair odds system that we call “crossover points”. Odds such as 4.00 where the tick below is 3.95 (0.05 away) and the tick above is 4.10 (0.10 away). It often makes sense to lay at odds of 4.00 as your risk is lower than your reward over the short-term. Trading software can help you easily seize these opportunities. The market often pauses at crossover points. Support and resistance can become imbalanced too, as lots of people are keen to place their lay bets. You might also see the market spike downwards if it breaks through a crossover point, as all of the layers close out of their positions. That’s it for today. Next week we’ll start our countdown of the Top Ten Trading Mistakes. We’ll look at number 9 and 10 first. And countdown to number 1. Any idea on what some will be?